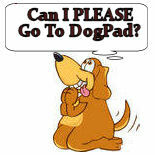 Dog Pad serves the South West metro area with free pick up and delivery for its day care customers. 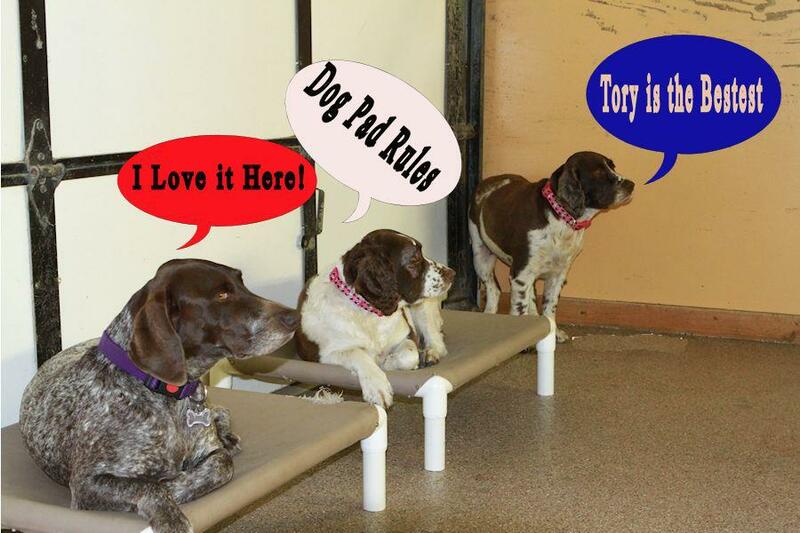 We have ample areas for dogs to run, play, socialize and to exercise. 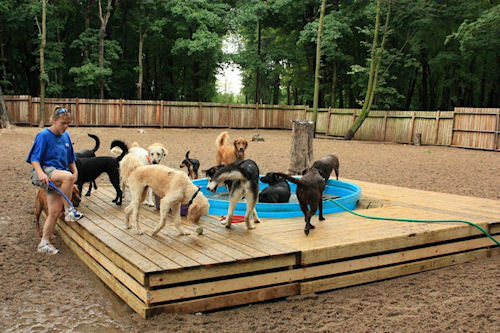 Dog Pad features over 35,000 square feet of cageless indoor and outdoor play areas for its canine clients. 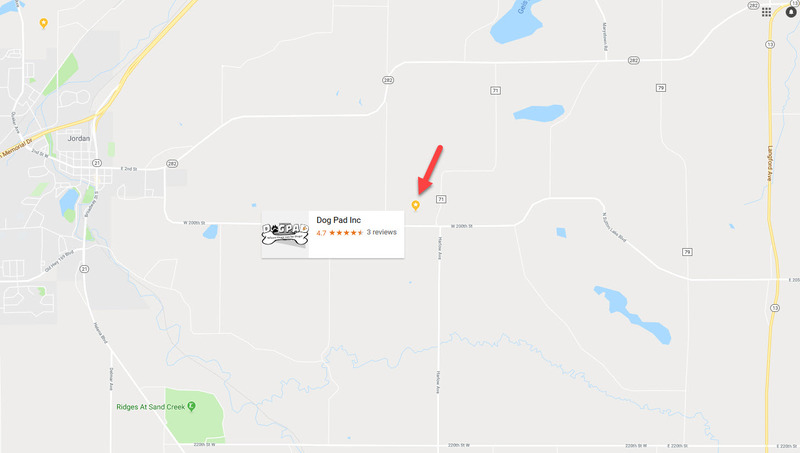 The facility is located just 8 miles west of Prior Lake, Minnesota and serves the southwest Twin Cities Metro area. 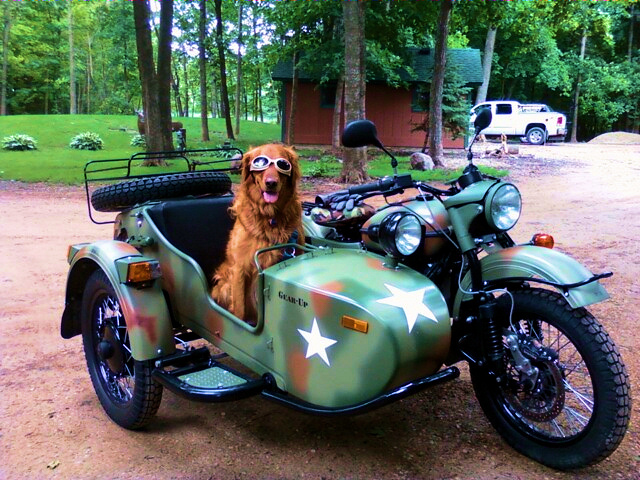 Leave your canine family member in a safe and fun environment. 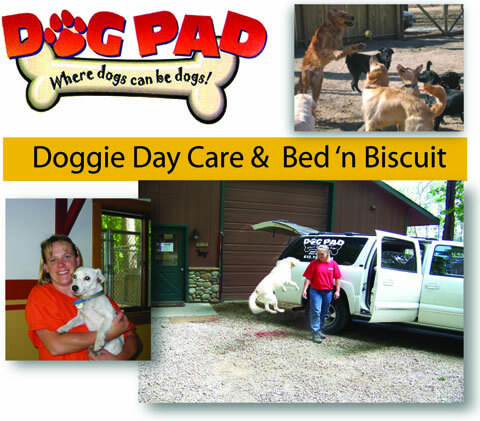 Dog Pad Day Care & Bed 'n Biscuit amenities include a loft area with dog cots for relaxing and massages, doggy treats, and free baths upon check out! We have a nice new 8' pool that the dogs love to play in, Spring Summer and Fall. 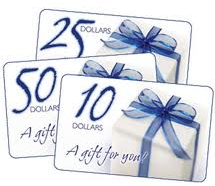 OR Click Here : To Schedule an Estimate or Book Appointments. One of Dog Pads Newest Customers.